impassable, but no less beautiful as in Chefchauen or Essaouira, places that steal your breath, and that make you think again and again if you are in a fairy tale, you returned 2000 years in time or you are dreaming. a country as fascinating as it is exhausting, there is no other way to cross it than walking, smelling, eating, enjoying every corner. That's why we have created different routes according to your interests and budget, get in touch with us. We have the best offers of circuits for Morocco 2019 you will find everything you need to enjoy the best trips and we take care of everything to make you happy with Merzougadunestrip.com. Excursions to Marrakech, Rabat, Casablanca, Merzouga, Zagora and Ouarzazate. Also circuits through the desert in private 4x4 SUVs and air-conditioned, with nights between the dunes of the desert, all included. 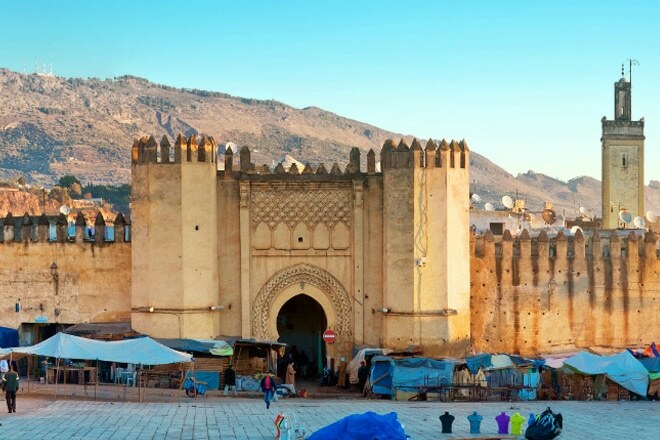 The best prices to make tour packages to Morocco and see its beaches, the desert, go out to party in its famous clubs or immerse yourself in the Moroccan culture through its art, architecture, history and Moroccan cuisine. Take advantage of this offer of limited duration in which you will also get a discount for early booking. Consult trips for groups or private to Marrakech. Ask us for information without any commitment. Come and live the best adventure of your life in the desert of Merzouga with our trips organized to Morocco in 4x4 from any point of Morocco! Travel without limits with us and enjoy a different trip to Morocco !. 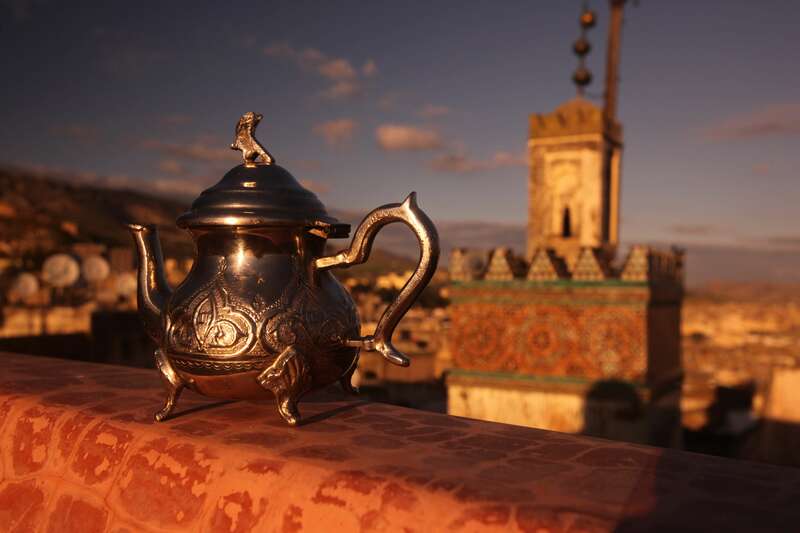 Find out about our discounts for early booking on organized trips to Morocco 2019! Tours through Morocco, North Africa. Morocco is one of the most beautiful countries in North Africa. It often causes tension among Europeans to decide to visit this magnificent country, since it is a great cultural clash between Christian and Islamic society. However, all this takes a back seat when you arrive there and you see that the country welcomes you with total normality and affection. Organized trips to Morocco 2019, impressive. That is the only definition that can be given to a country like Morocco. In general, the tourist is limited to visiting Marrakech and Casablanca. Of course, visiting these cities is essential. In them they are the Place of Jmma Fna, the Koutoubia, the Garden Majorelle, or the Mosque of Hassan II, but Morocco is much more than that. We can not stop recommending in our tours to Morocco 2019, the visit to Azilal, for example, if only by being able to see the Ouzoud Waterfalls, which mixes nature and human ability to form a first class tourist attraction. 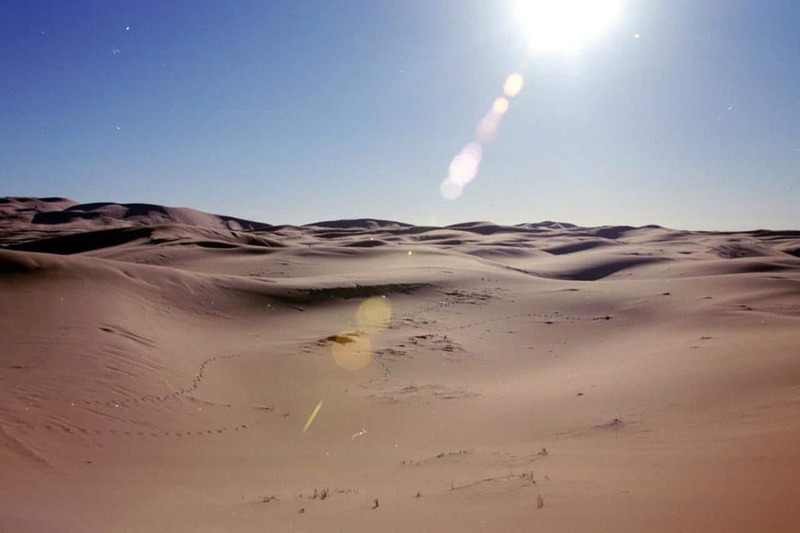 The deserts of Merzouga also require a stop, which we will carry out on our trip with the 4x4 SUVs in private. It might seem that they do not have much mystery. Sand and dunes. But when you find yourself before the desert, it is as if you were facing the sea for the first time. You feel like the immensity of nature invades you. And, in addition, if you get someone to take you to one of the desert villages, you will know a way of life that is not seen anywhere else in Morocco. Visit the Kasbah Aït Benhaddou, a large fortified city that, although it no longer houses as many families as it once did, still keeps some inside, which can even guide tourists who want to know more about Morocco's past. As for the Beaches, you can visit the Taghazout Beach, which has some really impressive landscapes. Oualidia Beach, in Essaouira, is among the most beautiful beaches in Morocco, and is a common tourist destination for many travelers' holidays. The Mediterranean environment reigns on these coasts, so that tourists can enjoy a relaxed and friendly atmosphere. As you can see, we do not talk too much about Marrakech, Casablanca, Fez, Rabat or Tangier. These cities are, of course, a must visit. But anywhere you can find information about them and what to visit. however, we prefer to show you that, in addition to these cities, in Morocco there is much more to see. What are the imperial cities of Morocco? They constitute a challenge to the imagination, before knowing them it is difficult to foresee the spell, to guess the variety of extreme sensations that the traveler will experience as he travels, because to enter these cities is to immerse himself in a different world. Life becomes a spectacle, everyday life is exotic. The essence of each one is your medina. Inside this walled enclosure is an authentic labyrinth of thousands of streets that hide the light, rhythm and color of Moroccan life. Every corner hides a frantic activity, every corner something different, everything is mixed, the religious and the profane, the contemplation and the hustle and bustle. The medina is unpredictable, in any corner awaits a surprise. In the medina there is always room for surprise, a very discreet exterior door gives way to a very luxurious interior world, the simplicity of the exterior is transformed into fantasy. What documentation do I need to travel to Morocco? 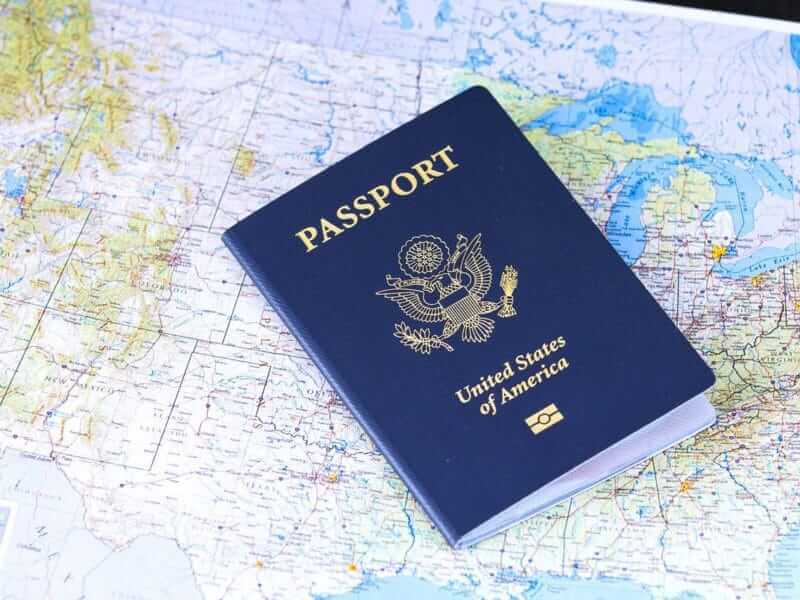 To travel to Morocco, Spaniards will need to be in possession of their passport and it must be valid for at least 6 months from the date of return of the trip. For the rest of the countries, they should consult with the relevant consulate or embassy. When you land in Morocco, at the airport, you will have to fill in a card with your personal information, passport number and where you will stay to deliver it to the police. Do not forget to take a pen with you or you will probably be late, because all travelers must fill it out and they do not usually bring it. When you leave the country, you must also fill in that form. 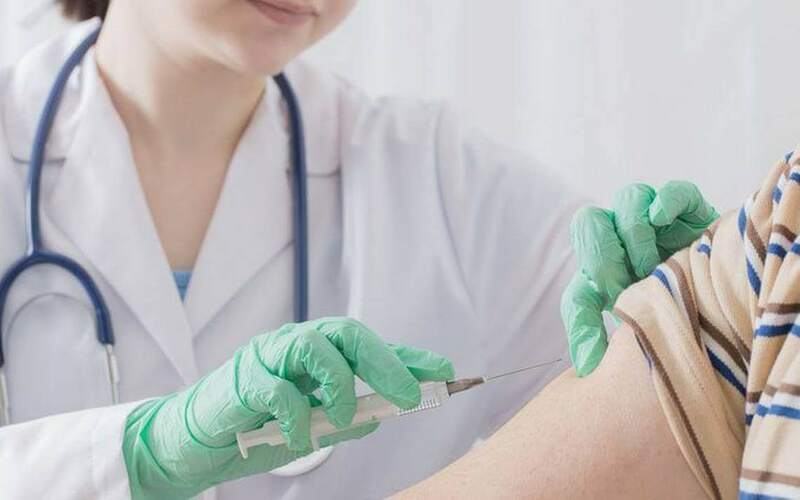 Is it necessary to get vaccinated to travel to Morocco? No vaccine is needed to travel to Morocco as it is not a country at risk. Typhoid Fevers, Hepatitis A, Hepatitis B, Tetanus-Diphtheria. Is there good phone and wifi coverage in Morocco? Morocco has a very good telephone coverage in all its territory, they also use the same network as in Spain, so it is not necessary to change mobile. 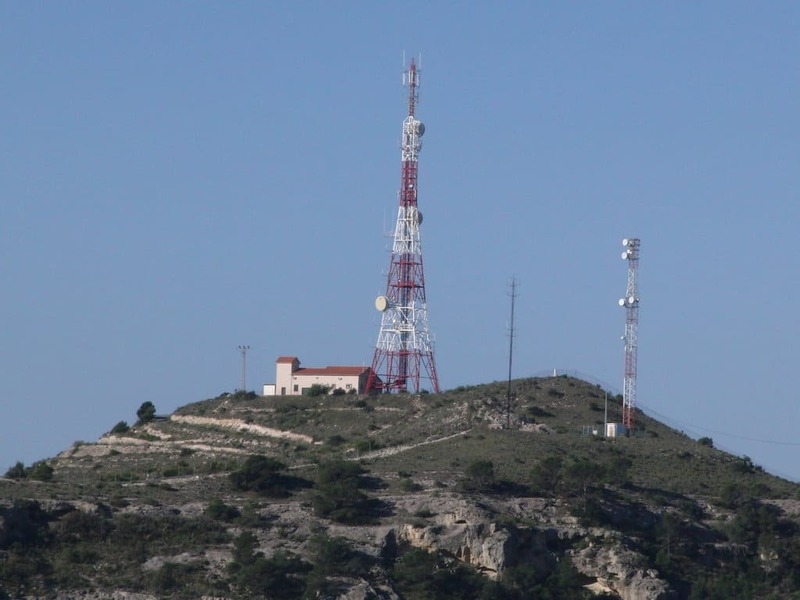 It has several mobile operators (IAM, MEDI TELECOM ...), which have roaming agreements with almost all Spanish operators. Regarding mobile data, it is advisable to disconnect them and use Wi-Fi or consult with your company beforehand the rates for their use. 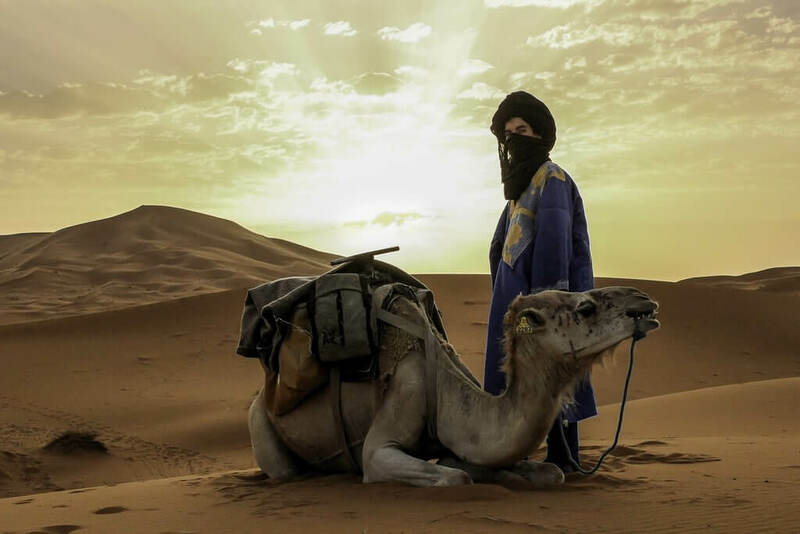 You will have Wi-Fi and / or Internet connection in the majority of hotels or Riads during the routes to the desert from Fez, Marrakech, Tangier or Casablanca that you contract with us. In the camps in the desert you will not find good connection. Morocco sunset will offer you wifi in your vehicles so you can use it during the journey. Is it necessary to take out insurance to travel to Morocco? The main incidents that can be found when traveling to Morocco are related to medical assistance due to illness and luggage theft. In some areas the sanitary service is deficient and the qualification of the personnel can be below the standards to which we are accustomed. 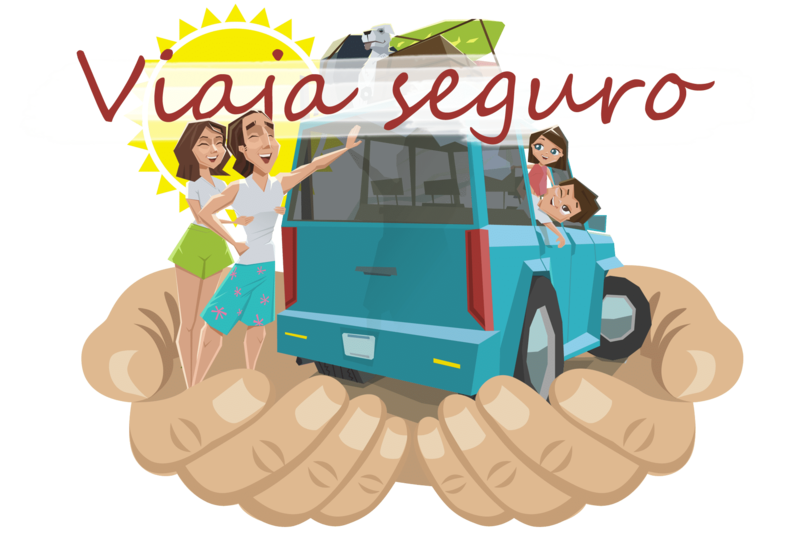 Morocco sunset recommends taking out insurance to travel to Morocco, to cover the sanitary aspect and possible mishaps, such as cancellation, loss or theft of baggage, repatriation or civil liability, in the event that we cause any damage to property or people in Morocco. What type of currency is used in Morocco? The currency of the country is the Dirham. The change is approximately € 1 = 11DH. 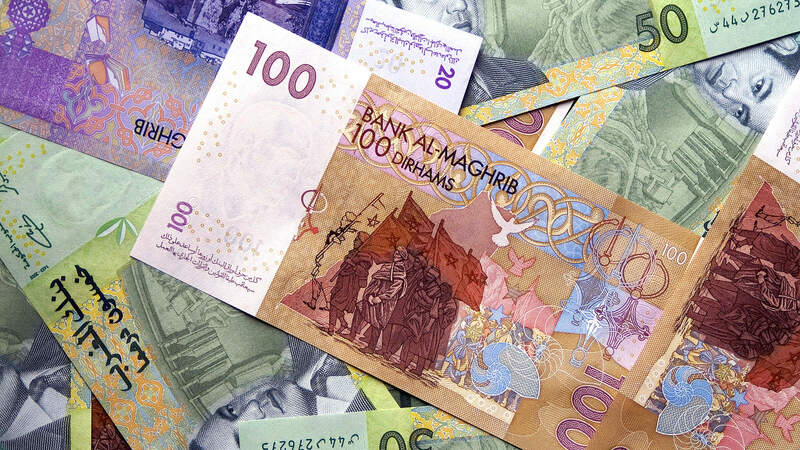 In Spain, Moroccan consulates have a bank branch where they exchange Euros "€" for Dirham "DH". The most comfortable thing is to change at the Moroccan airport and once traveling through Morocco in bank branches in urban centers. In some hotels in major cities such as Marrakech, Fez, Casablanca ... and possibly in some cities establishments can be paid by credit card and even in euros. What kind of climate is there in Morocco? Due to its geography, Atlantic coast, Mediterranean coast, low mountain, high mountain, steppe, desert, all climates are found in Morocco. You can travel to Morocco in any month, in general it has a warm climate except December, January and February which are the coldest months of the year. In the desert during the month of August they reach temperatures of up to 50º. Morocco has two official languages: Arabic and Amazigh, each language is spoken in different dialects. In addition, classical Arabic and French are administrative languages and Amazigh does not really have a unified form since it corresponds to the different northern Berber languages. French and, to a lesser extent, Spanish are also very present in Morocco, Moroccans are very easy for languages and you can find them speaking to you in Spanish on the street. 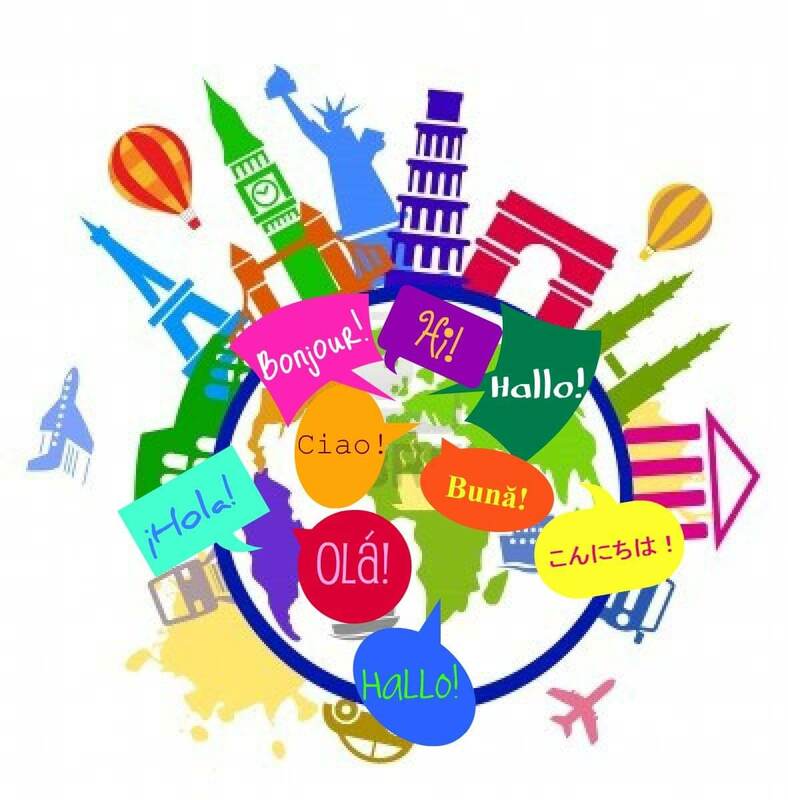 English is only used in the world of business and international trade. 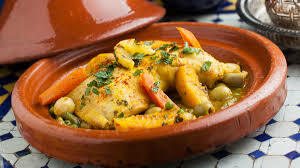 What kind of food can you eat in Morocco? Logically in the most tourist cities you will also find European chains of restaurants, and another type of gastronomy such as Italian, Chinese, Japanese and American. Do the drivers-guides speak English? What type of clothes is recommended to use during the tours? 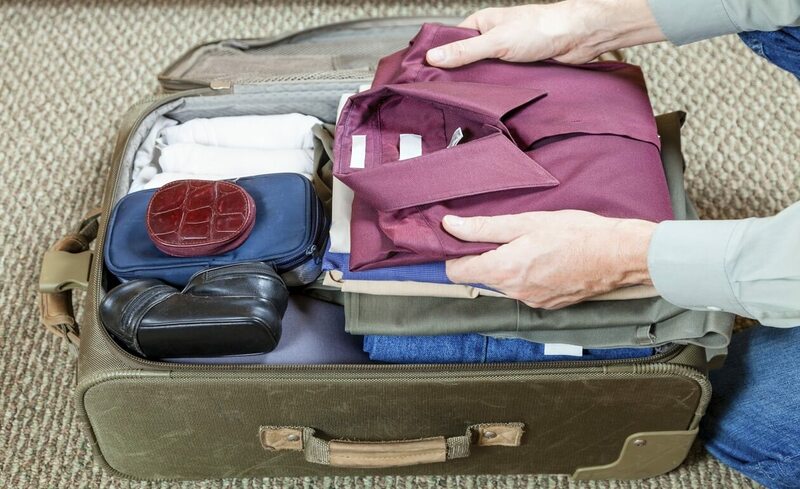 The advisable thing is to take in your luggage comfortable clothes and footwear, chords to the season of the year in which the tour is realized. In summer the temperatures are usually quite high, so it should be very light clothing, it is advisable to wear a visor or hat to protect from the sun and include some clothes a little more warm just in case, such as a cotton sweater and socks. In winter during the day mild temperatures can be reached but it is advisable to take warm clothes so as not to be cold during the nights and especially to sleep in the desert. Throughout the year you should not miss some flip flops, sunglasses, sun creams, tissues and / or wet wipes and a small flashlight to spend the night in the desert. Can older people take the camel ride through the desert?